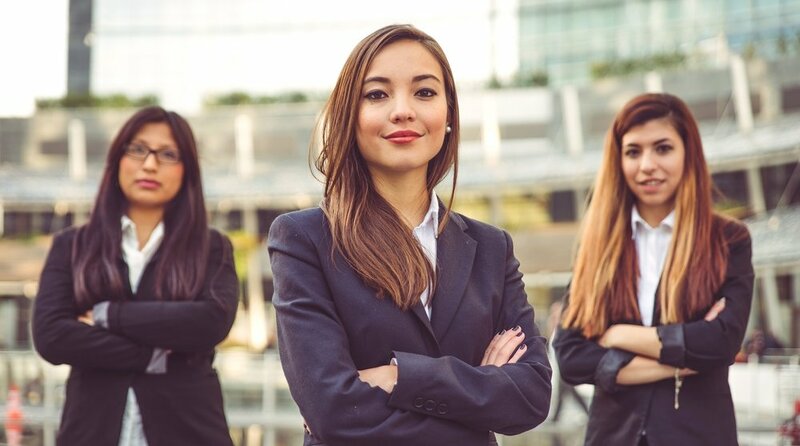 Recognition is a main factor for woman owned businesses and getting someone to give you a chance to fulfill the dream of being a successful business owner. A lot of doors will close, but perseverance is the key to continuing to push forward. Never stop dreaming your dream. I am on the path to greatness and I intend to help others along the way. I am a firm believer that if we support each other great things will happen for everyone. With that, I will continue to walk in my truth. God Bless! We'll always welcome your feedback!